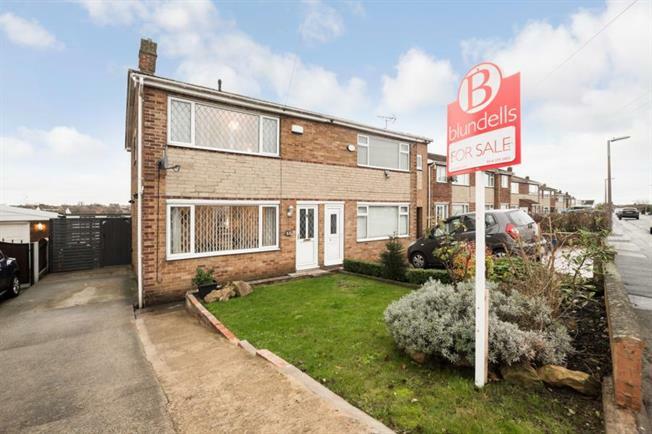 Offered for sale is this well appointed three bedroom semi detached property in Aston. Well presented throughout the property offers a pleasant rear aspect. The property boasts a single Garage and is situated in the sought after area of Aston. In brief the accommodation comprises; to the ground floor the entrance hall leads to the Living room leading to the open plan Kitchen/Dining room fitted with a range of wall and base units with roll top work surfaces. To the first floor are three bedrooms and the family bathroom. To the front of the property is a generous driveway, to the rear of the property is an enclosed garden.